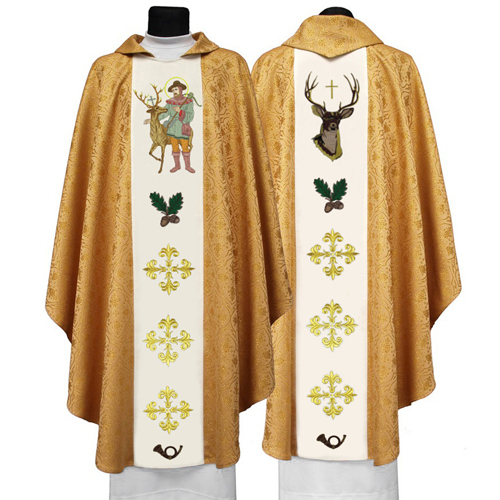 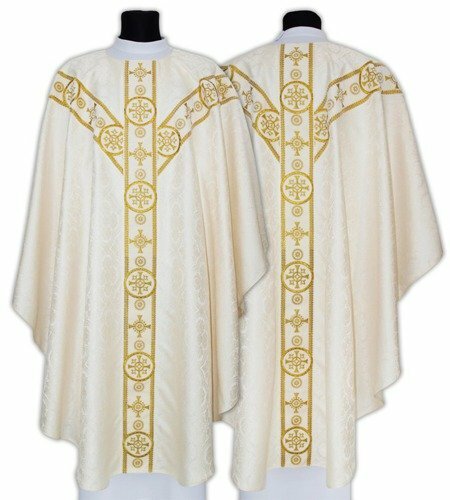 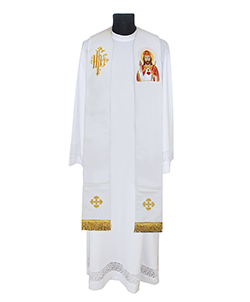 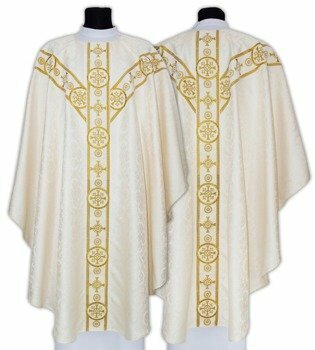 I ordered this dalmatic in the cotton/ linen blend material which made it slightly more expensive by about £15.00 sterling. 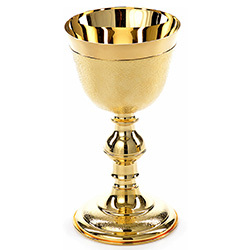 I was absolutely delighted with the result. 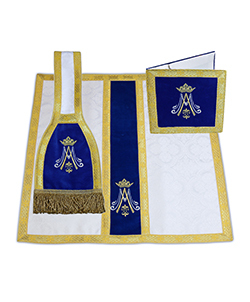 The panel is still polyester and is beautifully embroidered. 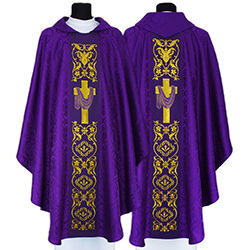 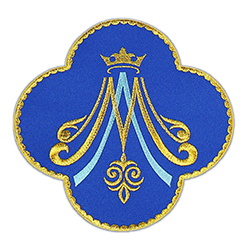 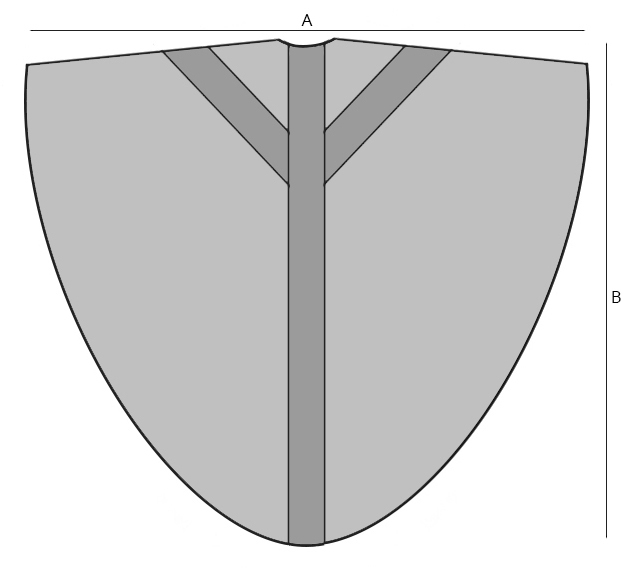 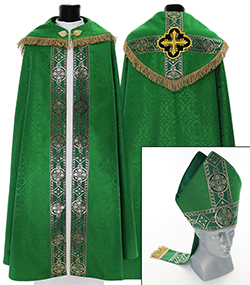 While it is not an exact match in colour to the fabric of the dalmatic which I ordered, the resulting contrast was very nice and I've now ordered 5 more for myself and friends in a range of different colours!